EBA has a total of 75 students athletes between the ages of 10 to 18 years and are all very discipline and excellent basktball players with great ambition of reaching their maximum poteantial through the academy. 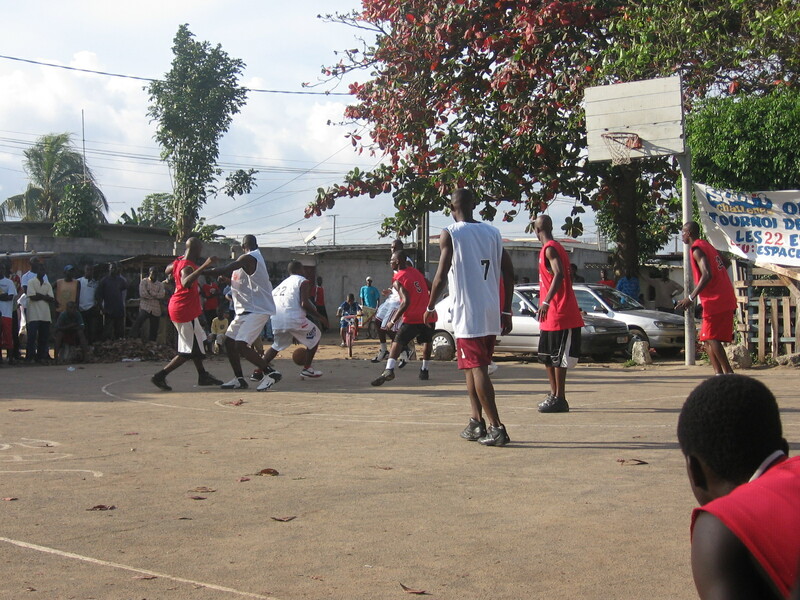 “Influencing young athletes one at a time” Born in Ture, Kaltungo District Nigeria.Musa Adamu has a Bsc Geology,a certificate holder in sports managent and French langauge; He started playing basketball at the age of 8 and has become one of best players Nigerian Basketball produce both locally and internationally. He captained the Nigerian National Teams both Junior and senior Senior teams at the world championship, commonwealth games, Olympic Qualifiers etc……….He also played professional basket ball in several Leagues all over the world for I5 years. 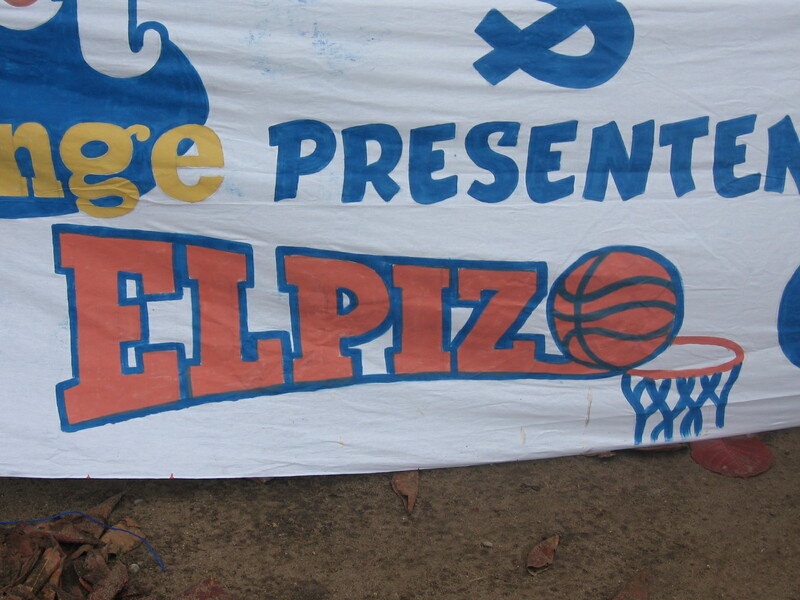 Presently the Head Coach of Africa Sports Basketball, Founder and President of Elpizo Basketball Academy,owns a scouting service subcribed by Div. 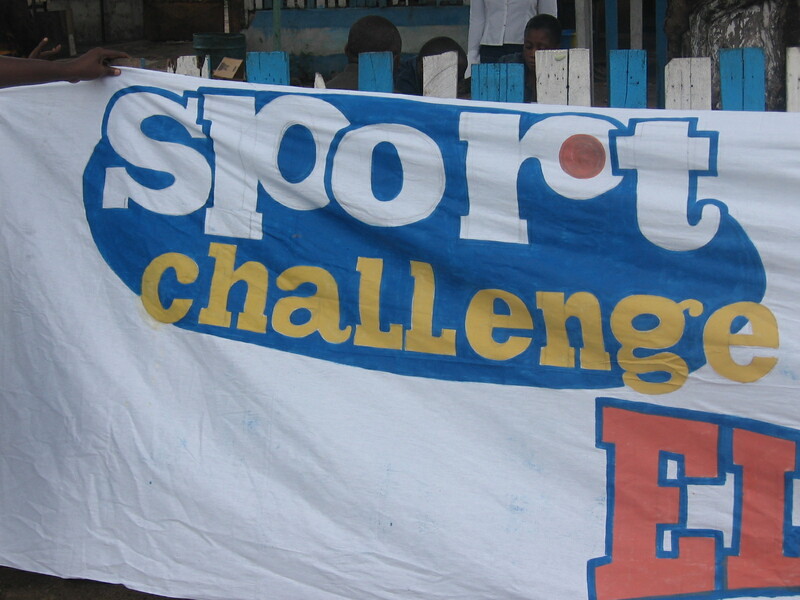 I,II, schools in the NCAA etc and several teams in europe and also the director in charge of the organisation of events,activities and projects at Ivoire Sports Promotion and Sport Challenge (organizer,creator of sports events,project administration and player representation). 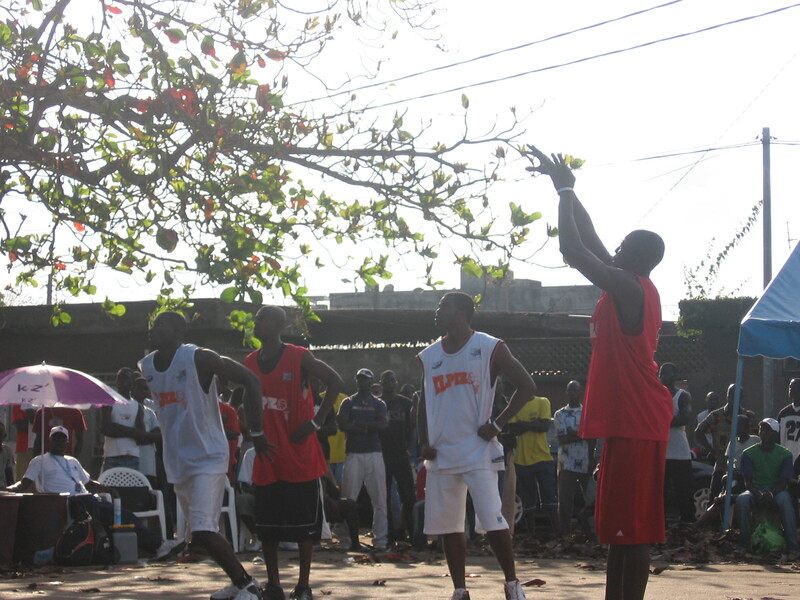 He has been dedicated to developing strong well rouded youths on and off the court since 2000. With more than 28 players in the United States and Europe Adamu’s teaching philosophy is to Show kids how to do something not tell them.Discipline and hardwork is the fundmental key to Adamu’s program.he representes the value,intergrity and commitment to Exellence.Adamu’s program is specifically defined to offer your child the individual attention deserve in school and learning the techniques ,skills of basketball so has to become a better basketball player and a person .He is Married to Nora with two beautiful children Jesse(8) and Joyce(3) and Reside in Ivory Coast (Cote ‘d Ivoire),West Africa.He speaks frequently english,french,Hausa,Arabic and a little spanish. NB: Pour vous inscrire, veuillez remplir ce formulaire dans la zone de texte (en orange) selon le modèle ci dessous. NB: For you to register, please follow the example below in the text page (orange). Lieu de naissance/Place of birth:………………………..
Nom de la mère/Mother’s name:……………………….. 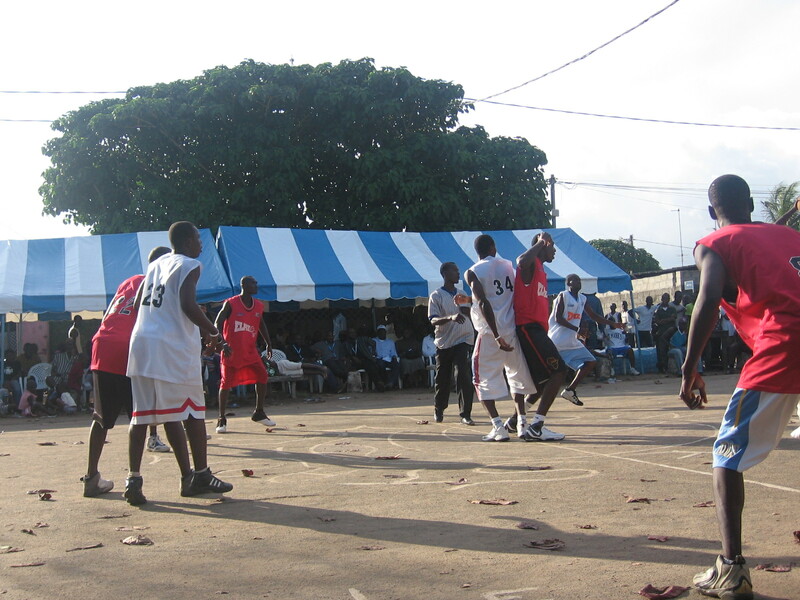 Pays de résidence/Country of residence:…………..
Competition Schedule 2010 – 2011 In conjunction with the demanding individual and team practice schedule, the EBA will run three teams in ,domestic,overseas competition and each player his/her school competion. The teams will participate in the following categories and each team will play approximately 26 games over the course of a season. 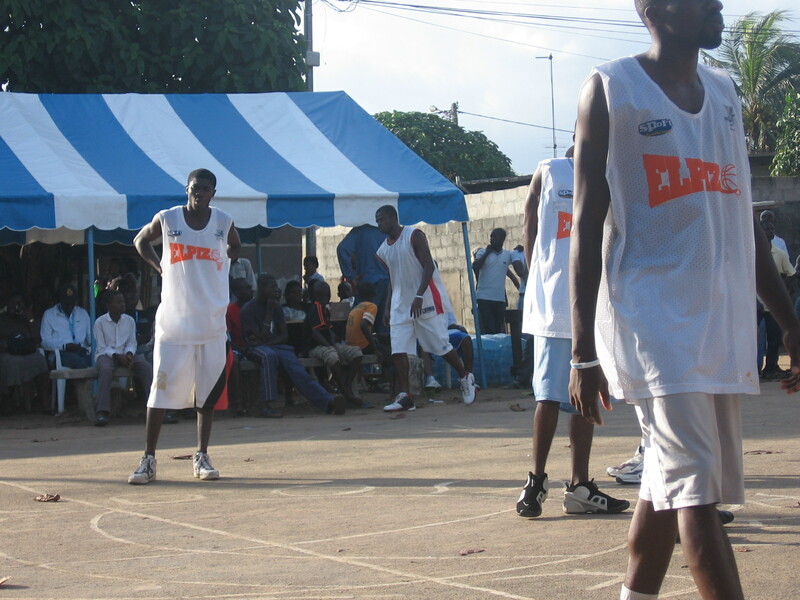 All teams will have the opportunity to qualify for the Ivorian national championships in their respective age Categories. Born in Ture,Kaltungo District Nigeria.Musa Adamu Started playing basketb all at the age of 8 and became one of the best players Nigerian Basketball has ever produced locally.He Captained the Nigerian team to World Championship,Commonwealth Games,Olympic Qualifiers and several others. 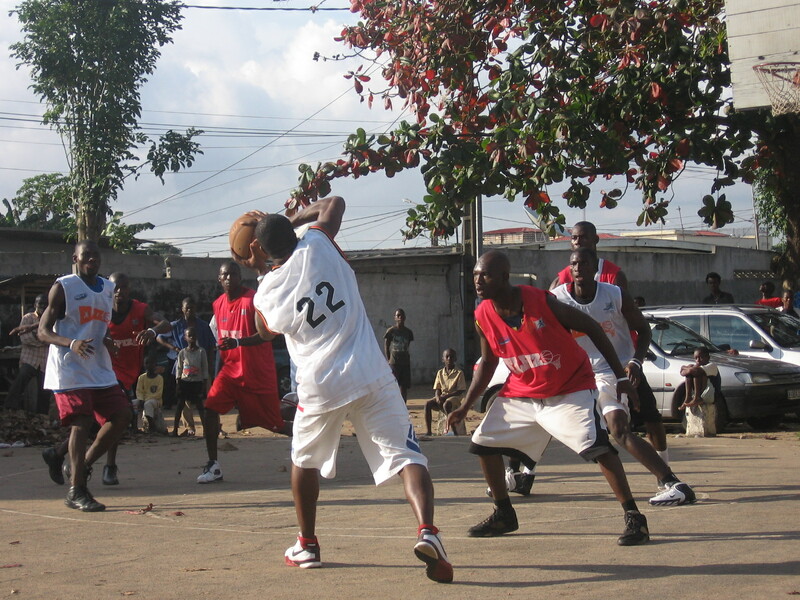 He also played in several countries Professionally . 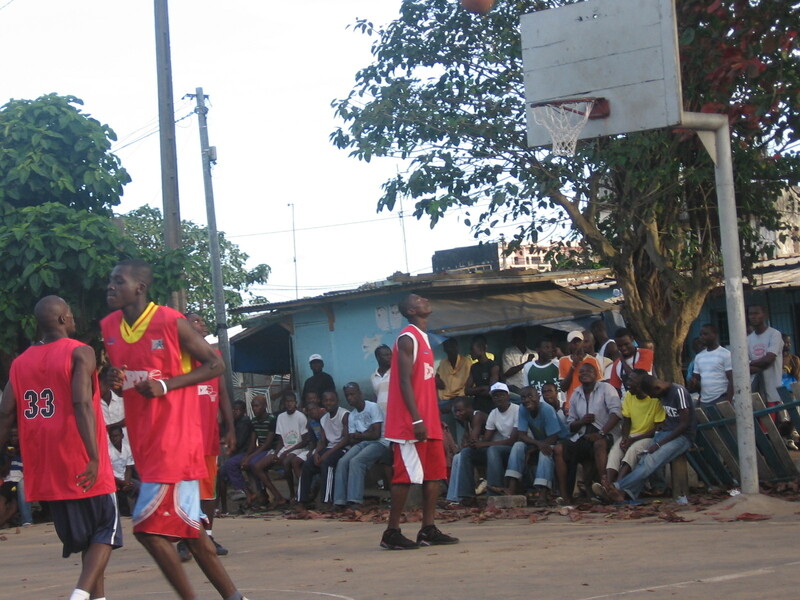 Presently the Head Coach of Africa sport Basketball,founder and director of EBA and Sports consultant at Ivoire sports promotion,sports challengecin Ivory Coast (Cote d Ivoire), West Africa.A graduate at Bauchi state polythtechnic and certificate in french translation, Married to Nora with two beauti full children Jesse(7) and Joyce (2). He has been dedicated to developing strong well rounded youth on and off the court since 2000.With more than 28 Players in the United States and Europe Adamu’s teaching philosophy is to show kids how to do something not to tell them. Discipline and hard work is the fundamental key to Adamu’s program. 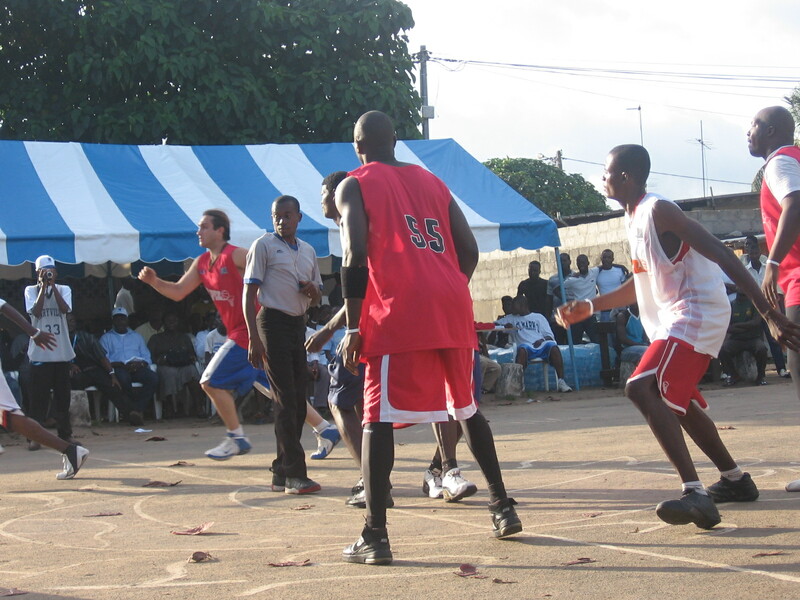 He represents the value, integrity and commitment to excellence.Musa Adamu’s basketball academy is specifically defined to offer your child the individual attention deserved in learning the techniques and skills to become a better basketball player and person.